Nhyira Clinic is capable of offering our patients greatly enhanced diagnostic services. 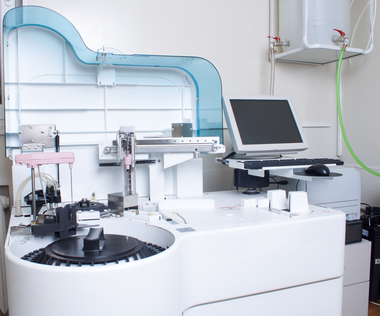 Our fully automated chemistry analyzer can run critical chemistry profiles on patients in addition to diagnosing the most common ailments, like malaria and cholera. The Nhyira Medical laboratory is the only lab within a ________radius with these diagnostic capabilities.